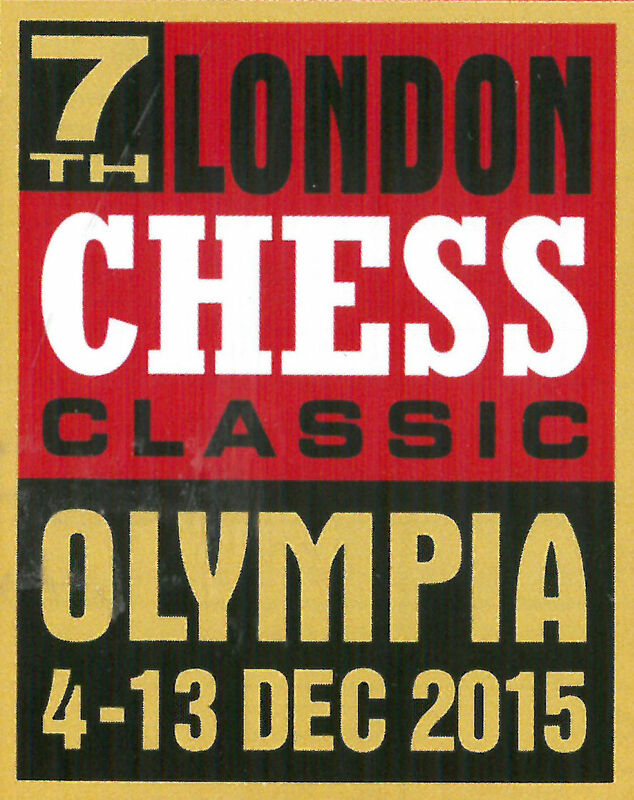 The long-awaited London Chess Classic commenced yesterday at the Kensington Olympia. The main event is the final tournament in the Chess Grand Tour, which features many of the world's top players. Michael Adams, England's number 1, has been added to the nine who have played in the previous events. After two rounds, there have been nine hard-fought draws out of the ten games played, with only Anish Giri beating Veselin Topalov in the first round. With two draws, Adams is in equal second place, alongside eight others! Also being played is the Final of the British Knockout Championship. Initial rounds saw many of Britain's top players being knocked out, leaving just David Howell and former Suffolk boy Nick Pert through to the six-game final. Nick has done very well, especially considering he was a last-minute replacement for the unavailable Nigel Short. After a draw in the first round of the final, Nick eventually lost a rook and pawn ending in round 2, which lasted nearly five hours. The match continues until Wednesday, with one game each day. The third major event taking place is the FIDE Open, which has a massive entry of 246 players (including 28 Grandmasters). After three rounds there are still 11 players on a maximum score. Bury St Edmunds' Ed Player has two points, whilst former Suffolk girl Anna York-Andersen, now studying at Cambridge University, has lost two and drawn one. Alongside these premier tournaments are several other events. These include the Weekend Classic in four graded sections. In the 63-player Open, Adam Taylor (Manningtree) is third seed and after taking a first round bye, is well-placed on 2½ points. In the Under 2000 section (71 entrants), fifth seed John Peters (Bury St Edmunds) is joint leader (of two) on 3 points. In the Under 1800 section (83 entrants), Stephen Pride (Bury and Cambridge) is on 2½ points. 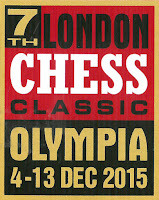 Live games and latest results can be viewed on the London Chess Classic website.